Reading, Vermont is a terrific rural town with a strong community. If you’re in the neighborhood, stop by! Our office, the “little yellow cottage” is in Reading- right on Route 106, just 2 miles north of the village. Reading, Vermont includes the small hamlets of Felchville (the main village), Hammondsville (our office location), and South Reading. The “downtown” area includes a classic general store, town hall, post office, library, and greenhouse and farm market. 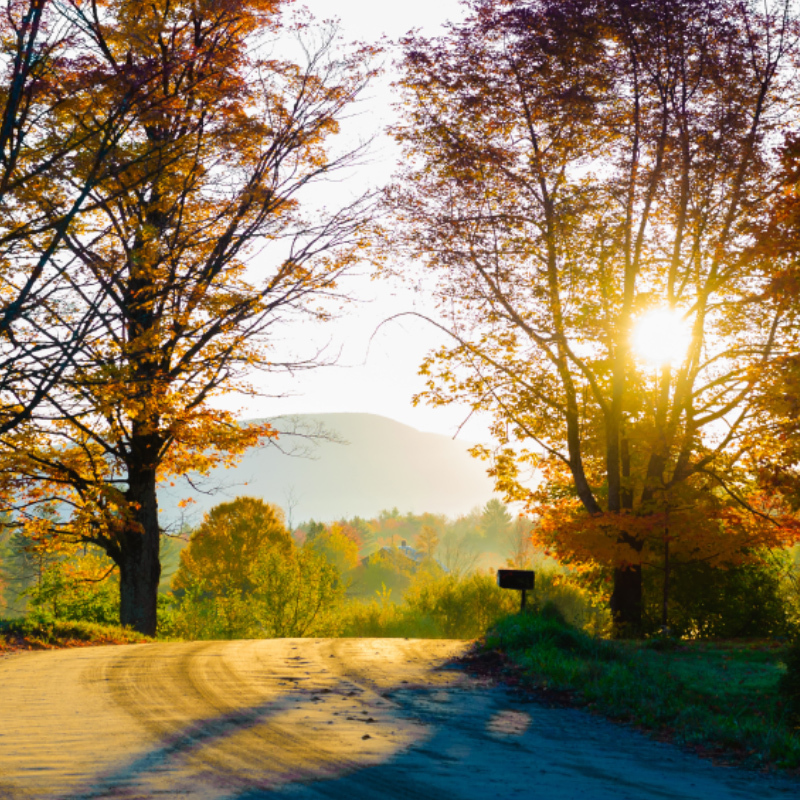 The hills of Reading are some of the most scenic in Vermont. 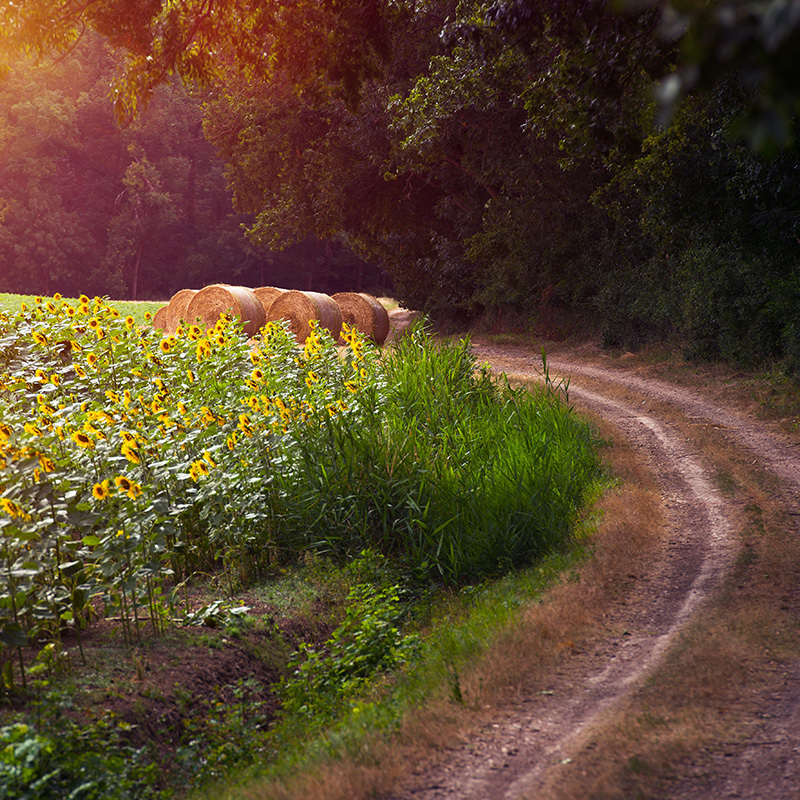 The countryside is filled with many classic farms, dirt roads and trails, steams and ponds, and scenic views of nearby Mt. Ascutney and Okemo. Winter recreation includes skiing and snowboarding at nearby resorts and terrific trail access for snowmobiles. 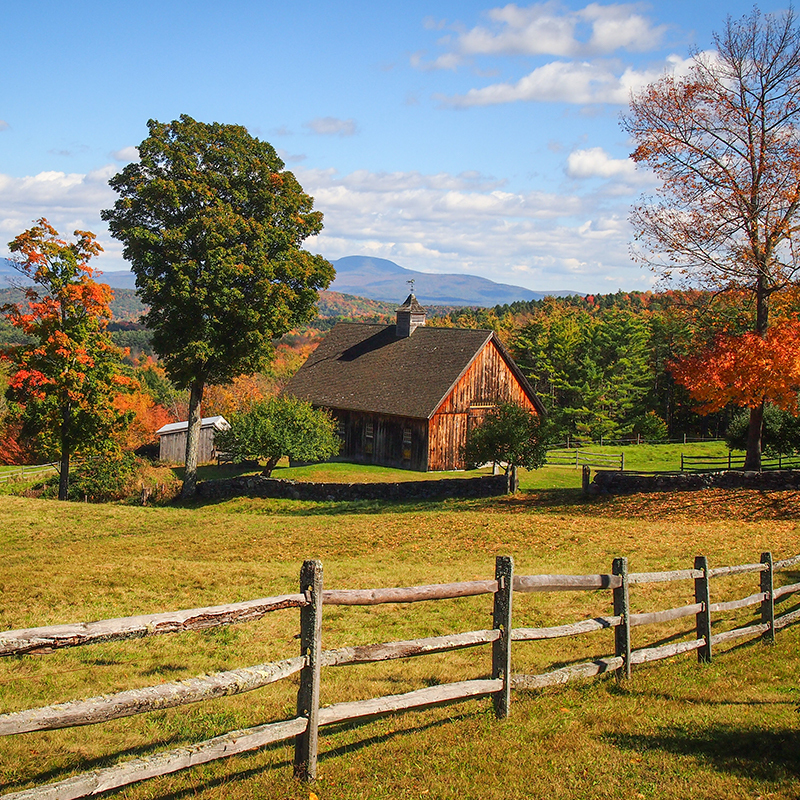 The beautiful landscape, endless equestrian trails, and close proximity to the Green Mountain Horse Association make Reading an active equestrian community. Reading is home to its own elementary school, located in the center of town. Reading students may choose their middle and high school; Woodstock is a popular choice among residents. To the south of Woodstock, Reading is centrally located to great skiing and recreation with the resorts of Okemo and Killington within a 30 minute drive, and Mt. Ascutney just next door in West Windsor. Reading is a short drive from shopping in Woodstock, Windsor, Springfield, and Claremont, NH. For more statistics, please visit the Town of Reading or visit Neighborhood Navigator.